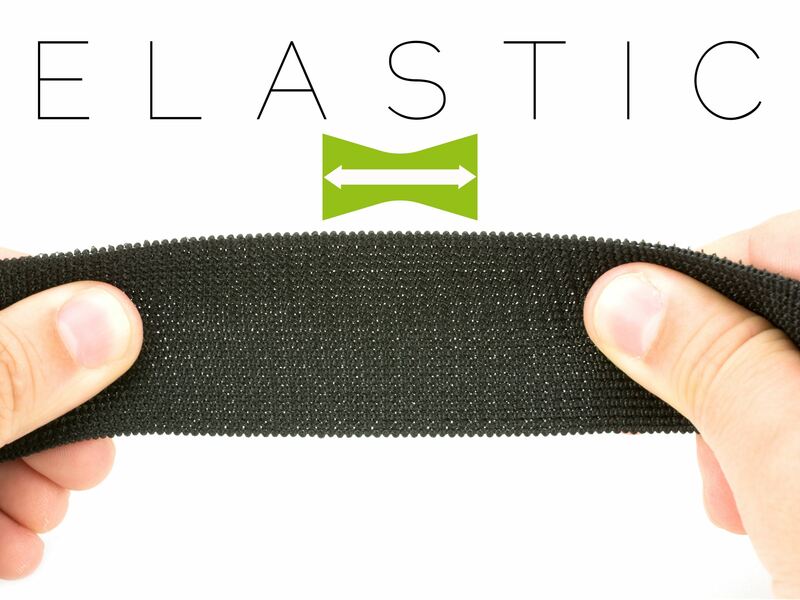 These all-purpose elastic cinch straps are the perfect tools for almost any job! 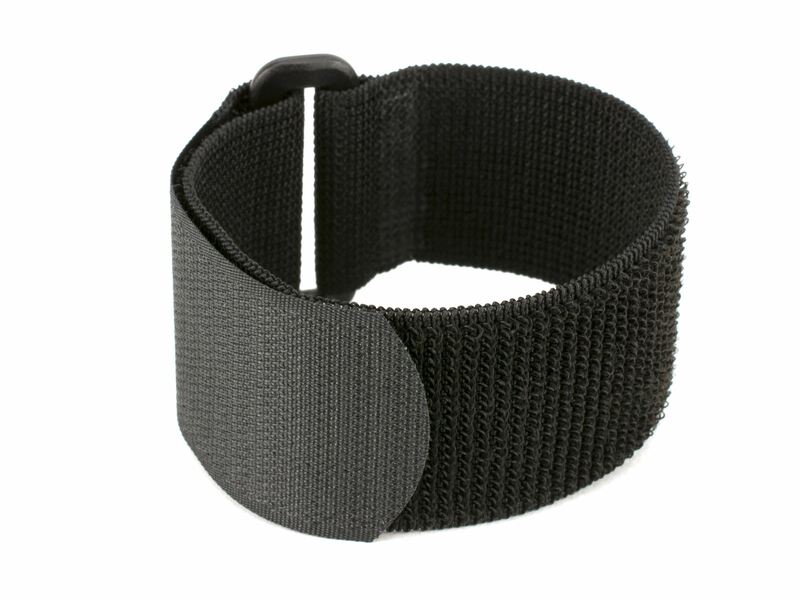 The all-purpose nature allows for these elastic straps to be used almost anywhere from the kitchen to the garage to the shed. 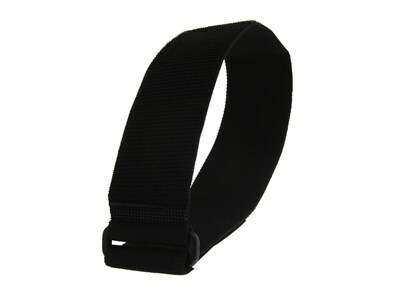 Built with high-quality nylon hook and loop these tie down straps offer a secure grasp and a strong hold. The ultimate universal cinch strap, never be left without them. 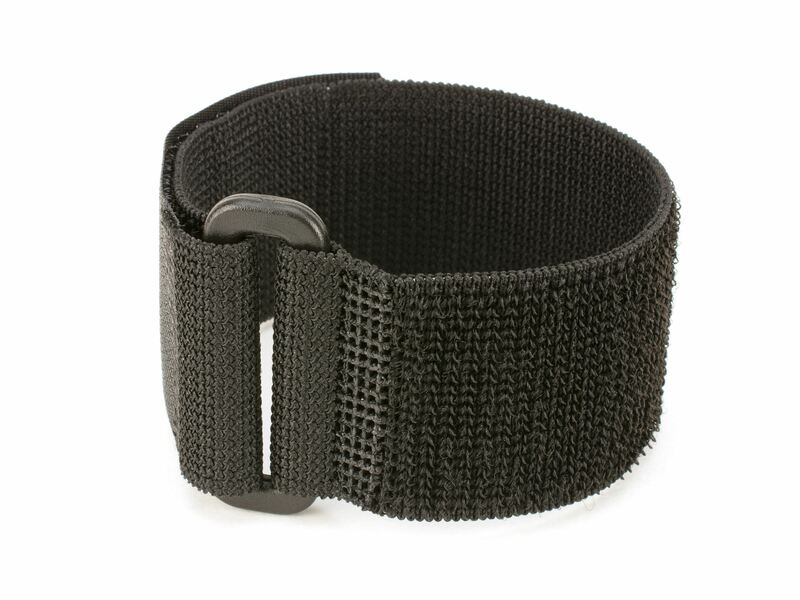 These elastic cinch straps will easily stretch from 2 to 4 inches without compromising hold or structural integrity.